Tombow fountain pens can be refilled with standard international-sized ink cartridges or with an ink converter and any brand of bottled ink. Colorado Pen offers international-sized ink cartridges in 12 different colors. 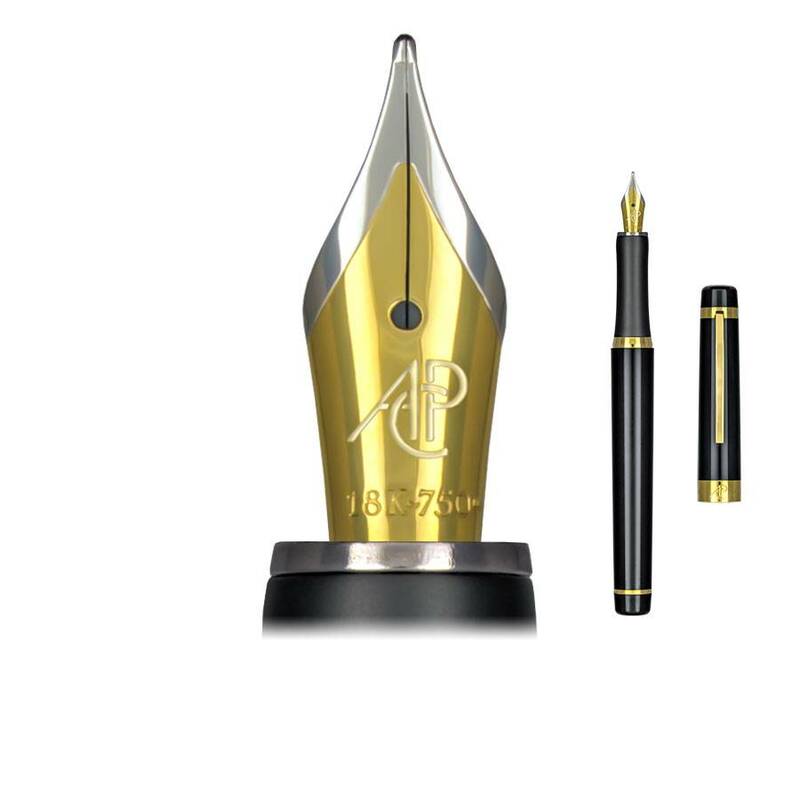 This specially formulated ink helps keep your Tombow fountain pen writing smoothly. If you have the ink converter that came with your pen, then choose a bottle or two if ink from our large selection. Colorado Pen ink arrives in a huge 90ml bottle. Pelikan offers standard ink or its premium Edelstein ink in nine vibrant colors. Waterman bottled ink is offered in all the favorite colors. Colorado Pen Liquid Velvet Ink Bottle 90ml Big!